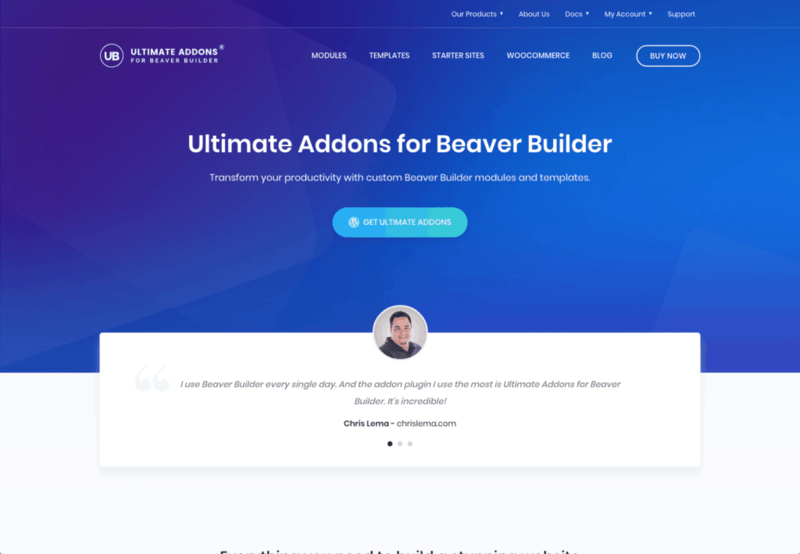 Below is a list of plugins and services that we have found useful in building our own WaaS. Hopefully you’ll find them to be useful as well. 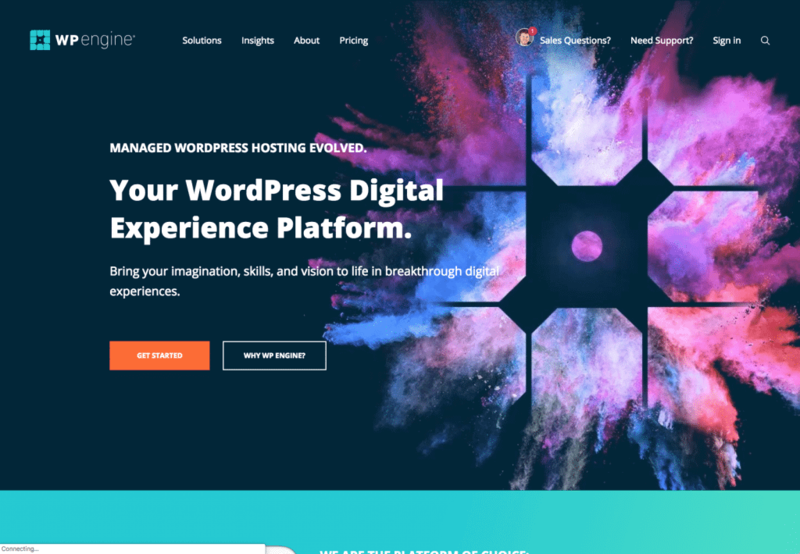 Managed WordPress hosting. Bring your imagination, skills, and vision to life in breakthrough digital experiences. 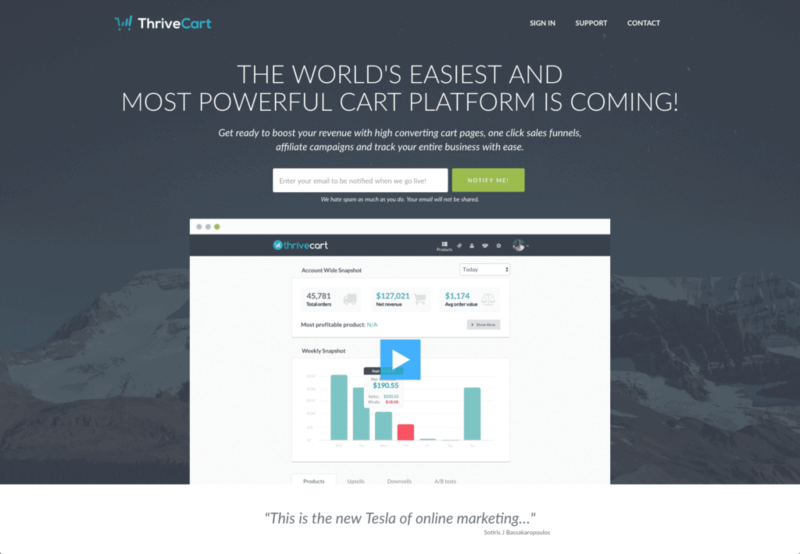 High converting cart pages, one click sales funnels, affiliate campaigns and track your entire business with ease. 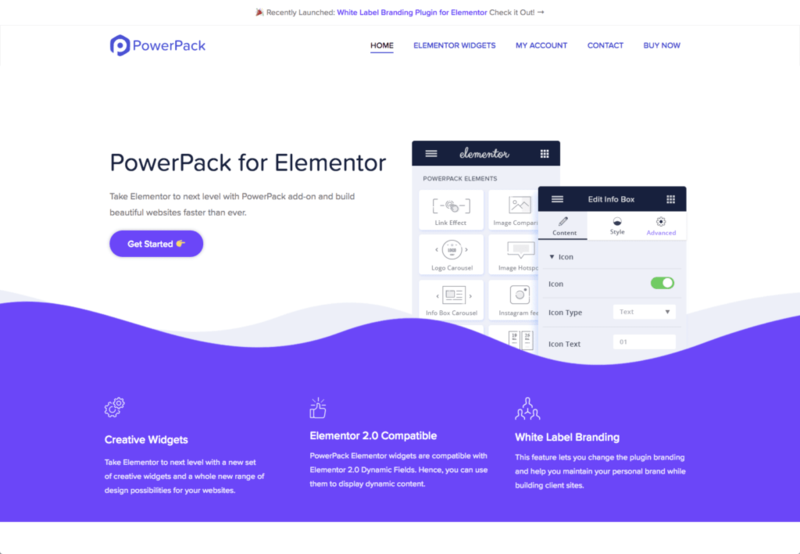 Use Elementor with your favorite or customized theme. 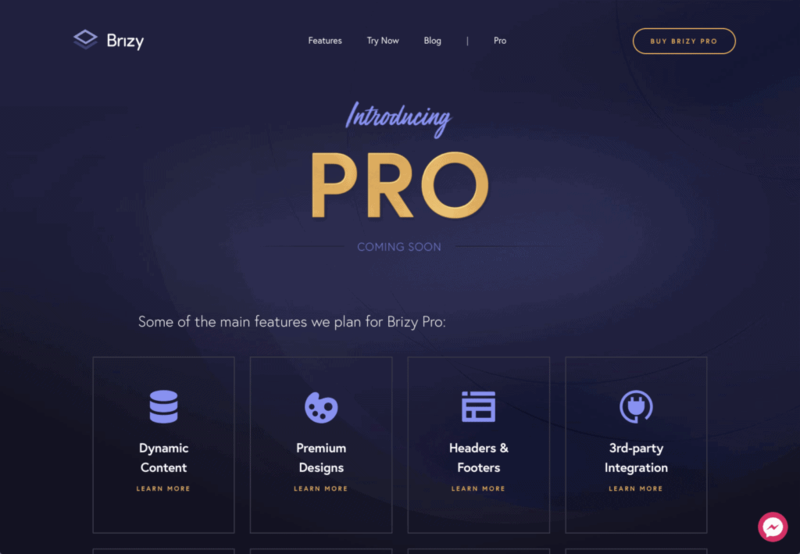 Change themes and still keep all your designs. 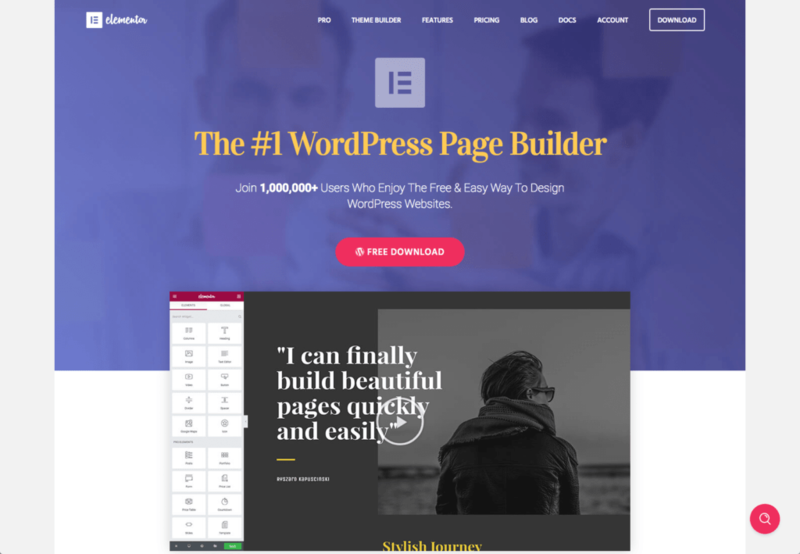 Landing pages, homepages, posts, portfolios, products. 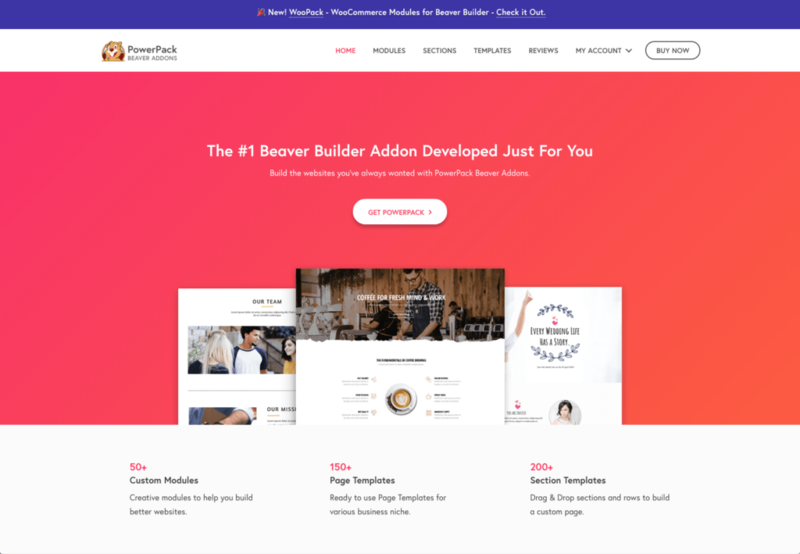 Give your website a great beginning with our premium pages and themes. 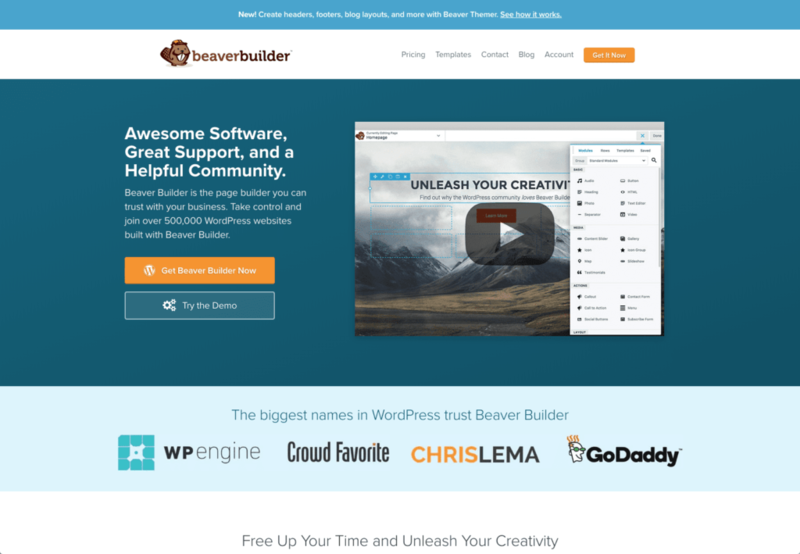 You might want to begin with a blank page and let your imagination guide you, or just start with a template. 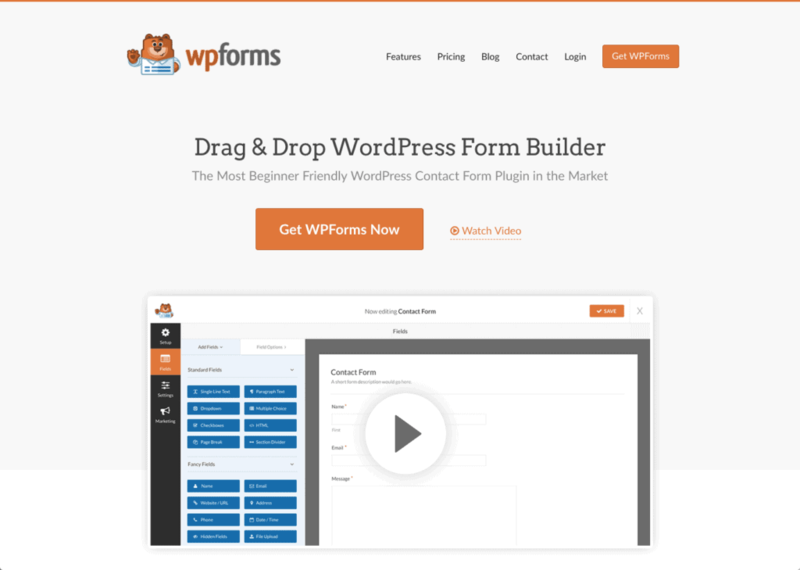 Drag & drop WordPress form builder. 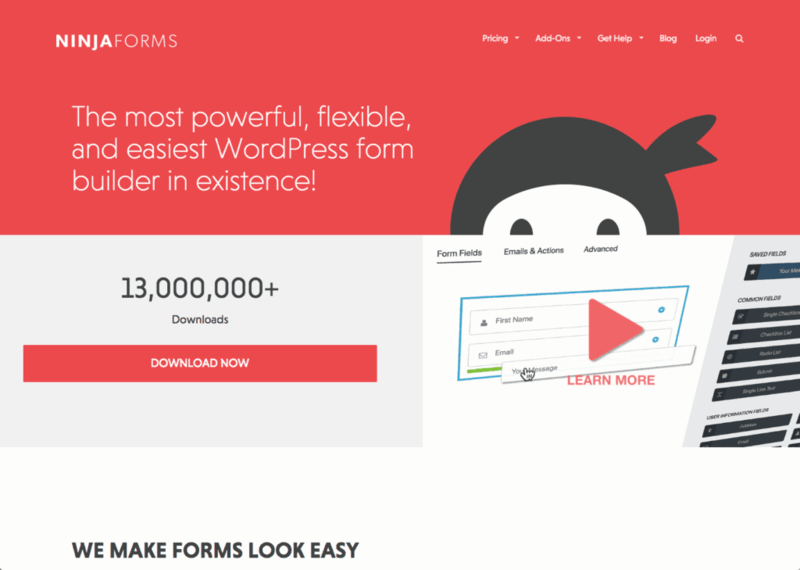 The most beginner friendly WordPress contact form plugin in the market. 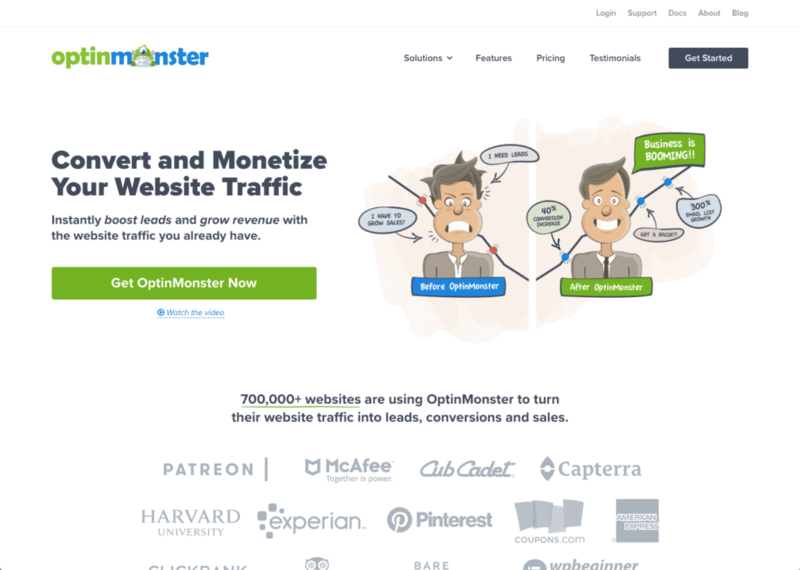 Convert and monetize your website traffic. 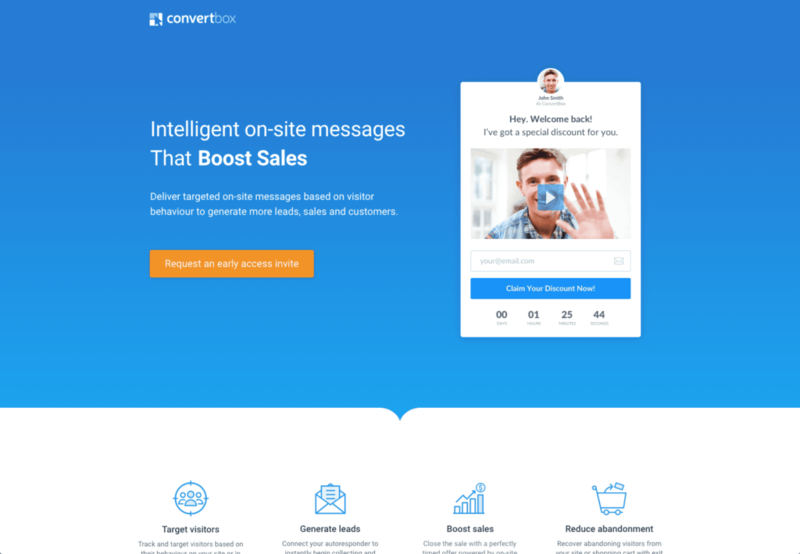 Instantly boost leads and grow revenue with the website traffic you already have.